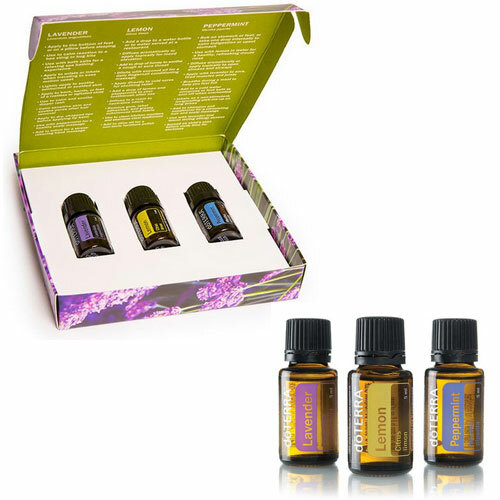 The Essential Oils Introductory Kit includes 3 x 5ml bottles of Essential Oils. 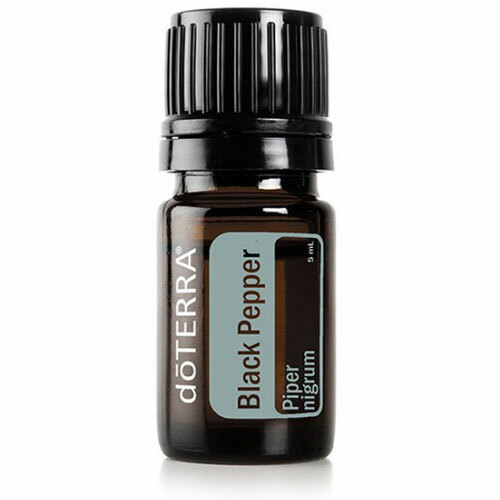 This consists of a bottle of Lavender, Lemon and Peppermint Essential Oils. 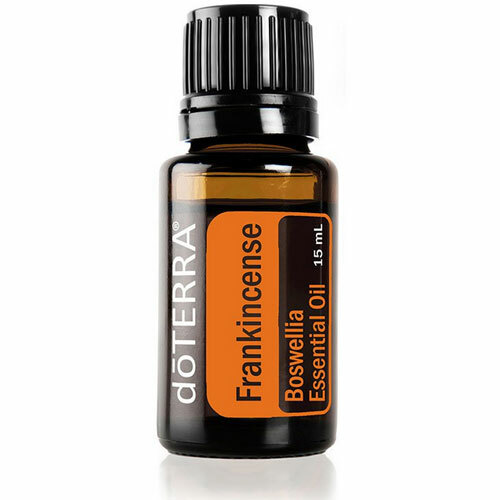 So many oils and their endless combinations and wellness applications can be a bit overwhelming to beginners. 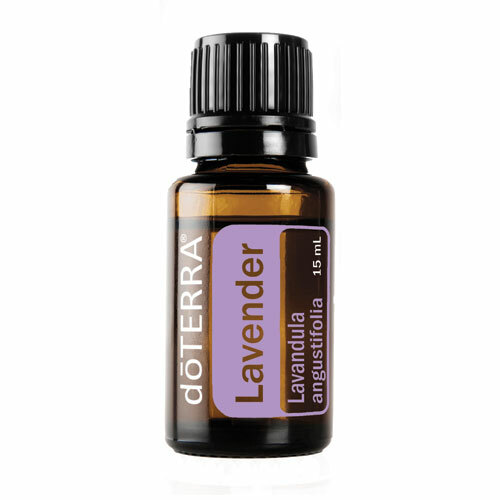 As a simple first step on your journey with essential oils, we recommend a trio of Lavender, Lemon, and Peppermint. 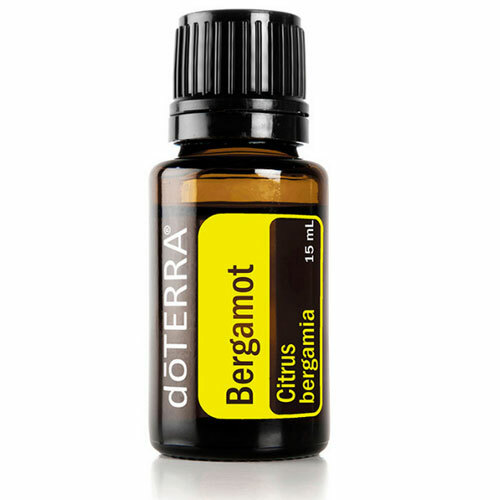 Three of our most popular oils, will provide you and your family a compelling experience with the life-enhancing properties of therapeutic-grade essential oils.